This year, more than 9000 South Australians will have undertaken their tertiary studies interstate. That represents an exodus of roughly 350 school classrooms of young people, most of them going to the eastern states, taking with them the power of their intellect and their collective future potential. South Australia is on a quest for socio-economic renewal; more than ever we need those young people to stay, to learn, to contribute their knowledge and skills to the state in which they were born and raised. Not only do we need to retain students in the state, we must also attract students, scholars and companies from far and wide. We must enable more people to realise the lifelong benefits of tertiary education, to develop a pool of human capital that is ready to challenge an uncertain future. We must help them to create new innovation and opportunities for themselves, which in turn will benefit us all. We know that communities with strong universities at their centre will prosper over the coming decades – socially, economically and culturally. Our universities are among the few institutions capable of driving the kinds of economic and social transformation needed by our state. Future prosperity will be based on a unique combination of highly educated human capital, innovation and global connectivity. And yet, so many young people are leaving our state year after year to study elsewhere. 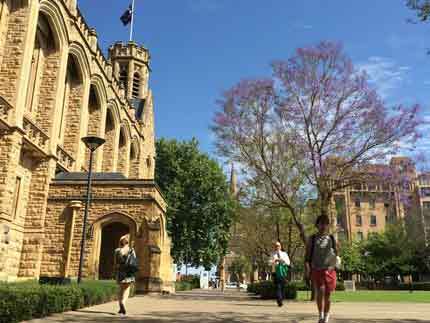 It's within this context that the University of Adelaide decided, after many decades of ignoring the issue, to consider the potential for a merger of universities within the state. Mergers are not easy to do – we know that, and we've seen it first-hand. But on 22 October, the University of Adelaide's Council believed that despite how difficult the process could be, our merger discussions with UniSA were worth continuing, because of the long-term benefits for South Australia. There has been recent public speculation about the failure of merger discussions. It has been represented that the University of Adelaide actively withdrew from merger discussions, that we were seeking a takeover and that we wanted our leadership to dominate. None of this is true. At an early stage of discussions, our Council had committed to an independent, open, competitive process for the leadership of a merged university, should that merger occur. An independent evaluation of the benefits, costs and risks of a merger indicated that a truly great, and well-run, merged university in the state would mean stronger global rankings, more innovation in educational offerings, and likely more funding for new research discoveries. It would mean having a comprehensive university that is equivalent to the best institutions in the eastern states and among the best in the world. A truly great university would retain more students from South Australia and attract many more from interstate and overseas. 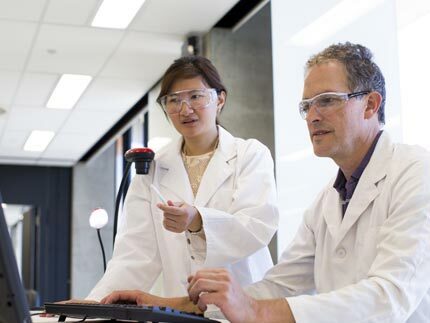 It would attract global companies and give our researchers and students alike the opportunity to work closely in partnership with business and industry. 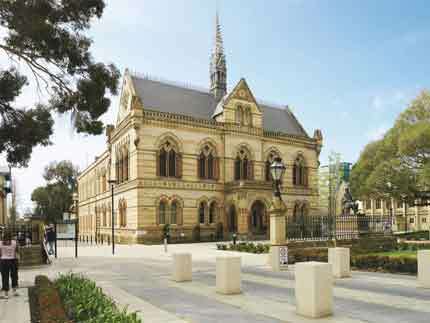 Those who come to Adelaide would add vibrancy to our community and help it to thrive. At no stage has our resolve changed on what we're trying to achieve for the benefit of this and future generations of young people in South Australia. The needs of the state have not changed. 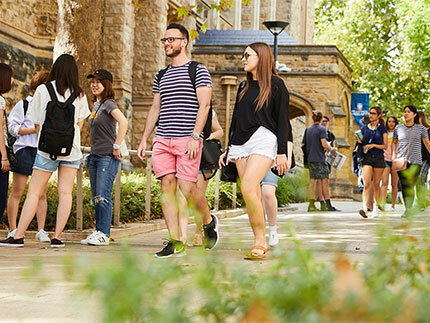 Merger, or no merger, South Australian universities must evolve to meet the challenges driving our young people away, and that’s exactly what the University of Adelaide intends to do. Rear Admiral the Hon. Kevin Scarce AC CSC RAN (Rtd) is Chancellor of the University of Adelaide. Professor Peter Rathjen is Vice-Chancellor of the University of Adelaide. An edited version of this article was published on adelaidenow (29/10/2018) and in The Advertiser (30/10/2018).